Who is Phish? Why Gamehendge.org? Phish has played an important part of my young musical life, and this section of the site is my small tribute to the entire team of people who make seeing a Phish show possible. 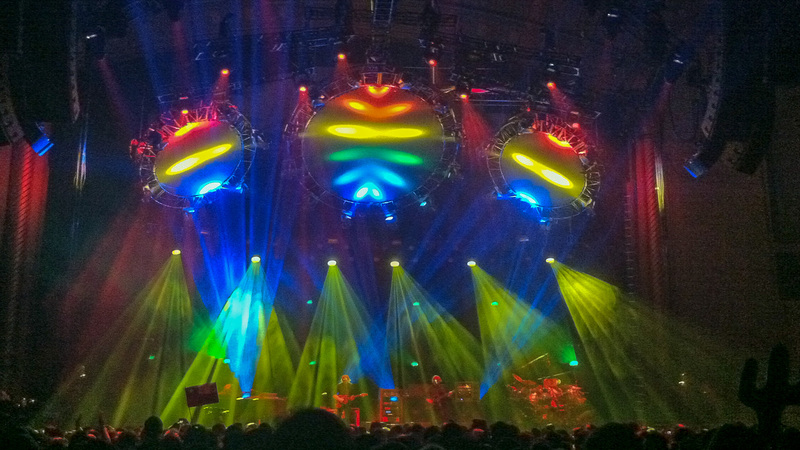 I’d like to make a special call out to Chris Kuroda, lighting engineer for Phish. His ability to create a show that matched the music in both rhythm and theme that can be enjoyed far away from the stage has really ‘made’ the Phish show experience for me. Thank you a ten thousand times, Chris. 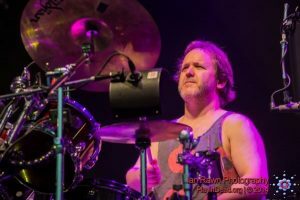 Also, as a drummer myself, I’ve always held up John Fishman has one of drumming’s best performers, always willing to try something new and really put some syncopation into it. I’ve always felt that his rhythms have that natural quality to them, as though the song was always supposed to ride along on top of these crazy, hard to master patterns that seem to flow as smoothly as river water of smooth bedrocks. Of course, there is also his eccentric personality that I also can relate to. Playing the Electrolux vacuum cleaner as a musical instrument, or wearing a crazy faded-black and orange donut sundress on stage, I’ve always admired the courage to just be himself and step outside the ordinary, allowing us to come on the journey with him. For me, Phish wasn’t just ‘a band’, but composers and performers of some of the most interesting and complex musical structures being made today. As a drummer in school, I grew up learning jazz, wind ensemble, and orchestra music, even movie score soundtracks. Many of them suggested the depth and complexity sometimes found in classical music, most of what got played in public school was ‘medium hard’ music, not wanting to leave behind the less enthusiastic band players. Pop bands often suffered the same blandness for mass appeal. Phish did not make that trade off. They allowed their compositions to be complex, to leave you behind on first listening. Like alcohol or cannabis, ingesting either the first time isn’t often what you’d expect or what you’ve heard others tell you the experience was like. But in moderation, and with an open mind on repeated listening, the complexity starts to feel like well known terrain. When the stretches and valleys of Phish’s complex songs like You Enjoy Myself or Run Like An Antelope start to feel like the mountain pass home, the real fun can begin. Live shows. My goal here is to provide as much enjoyment for others of the Gamehendge saga as I have had from it. 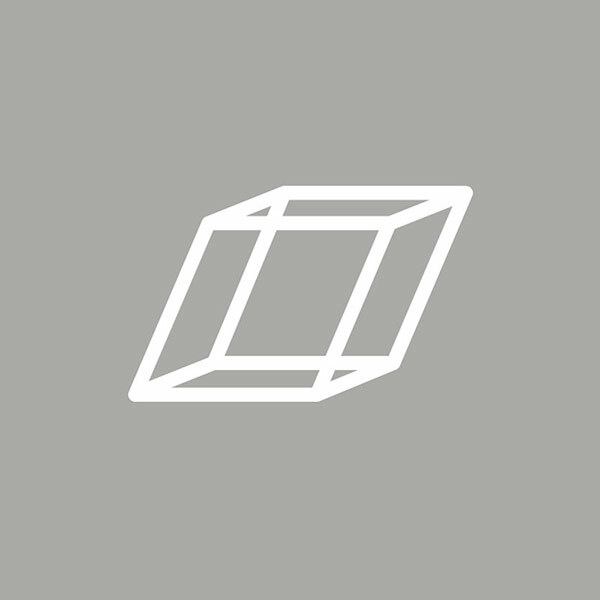 So there are several links below that may help you appreciate it, including lyrics, links to free MP3’s of some of the songs and live recordings, and whatever else I can find. If you wish to view the original college paper, written by Trey Anastasio, click here the image below. The above is the original single mp3 source for The Man Who Stepped Into Yesterday. There also exists a much higher quality FLAC version off site. On 1991-10-13, Phish played an almost complete Narration, leaving off “The Lizards”. Coming Soon, download links to the performance themselves.